Sold by the running foot. 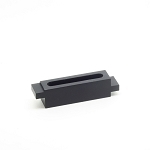 3/8 in ID, 1/2 in OD Clear Vinyl Tubing for Base Lab Tools' Water Cooled Solid Aluminum Optical Breadboard, Black Anodized. 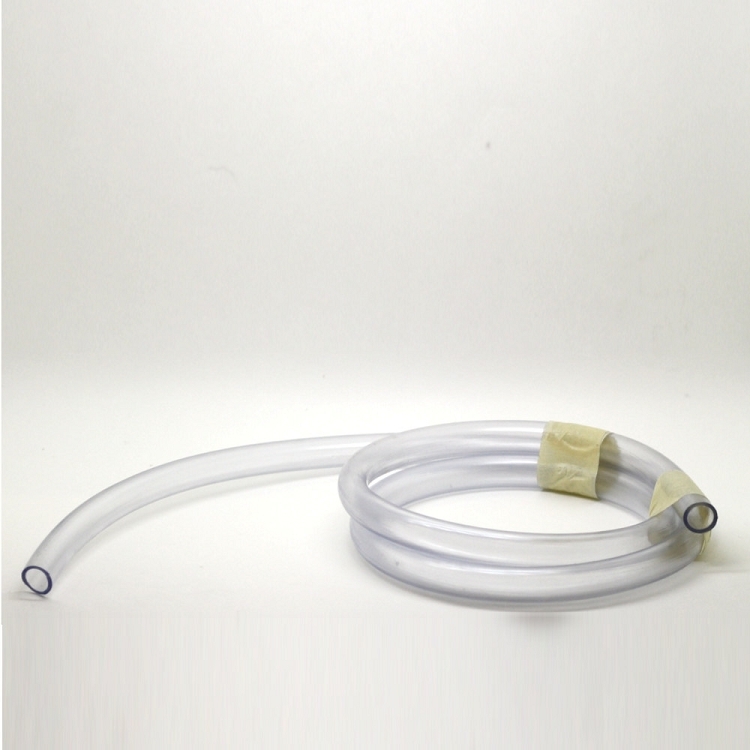 This flexible hose is used to circulate cooling fluid from a chiller to a cooling plate. For lower pressure systems the hose can be simply pushed over the copper tubing extending from the Optical Breadboard. For systems with a higher pressure circulating system, first a compression fitting is tightened in place at the end of the copper tubing extending from the Optical Breadboard. Once fastened, the Hose Barb can then be screwed into place, using a bit of teflon tape. Now the Vinyl Tubing can be pushed securely into place over the barbs and cut to a desired length.